Record prices at Coalgate (Canterbury) There was strong interest from buyers at the weekly Coalgate sale (30 Nov 2017) when Read more. 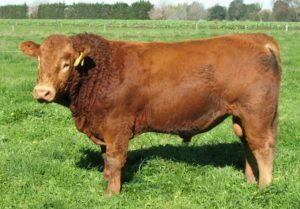 The 9th South Island Limousin Sale was held Monday 22 May and attracted strong interest particularly from commercial buyers. Top Read more. 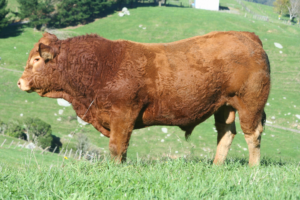 For the first time in many years the sun shone on the North Island Bull Trial Sale. It was the Read more. 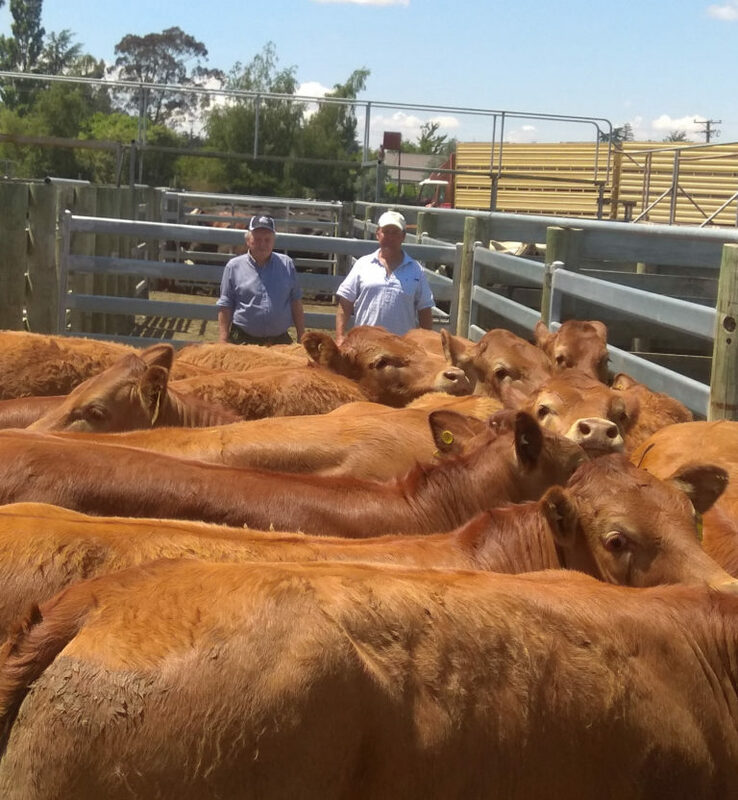 The 23rd Annual Snake Gully Sale was held on the 13th June at Maungakaramea, Northland (NZ), for the third time Read more.